Serving families in the North York area for 15 years, the Yonge and Finch Dental Office offers gentle dental care and treatment for all ages, from toddlers to seniors. 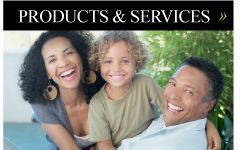 Yonge and Finch Dental Office is your local source for personalized family dental products and services in the North York area. 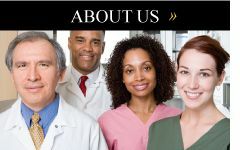 Our professional team is fully committed to providing quality oral health care to every patient. 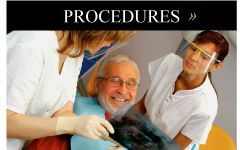 We provide a full range of professional dental procedures, from teeth whitening and fillings to root canals and dentures. 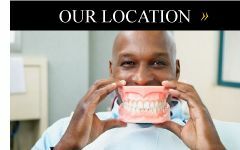 New patients and walk-ins are welcome, and Saturday appointments are available. Please contact us to learn more or to schedule an appointment.